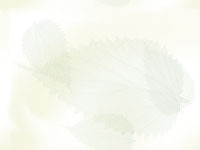 Welcome to the North Reading Garden Club's web site. and learn about your natural environment. 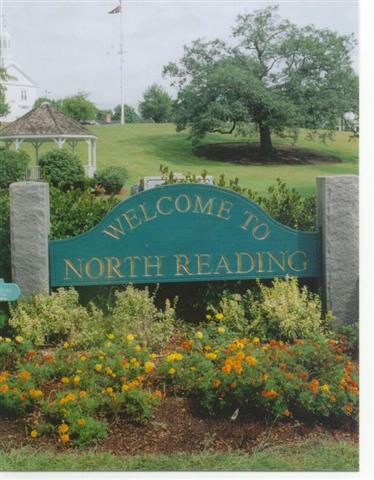 The North Reading Garden Club was formed in 1956 to further the advancement of gardening, to develop home grounds, and to cooperate in civic betterment. Please visit the News and Special Events page for a current list of upcoming club activities and events. The most recent updates were Saturday, October 7, 2006. New photos added to Photo Album Saturday, October 7, 2006. The North Reading Garden Club meets September through June on the second Wednesday of each month at 7:00pm in the North Reading Library (unless otherwise noted on our meeting schedule). Guests are invited to attend any open meeting. As stars are the poetry of heaven."